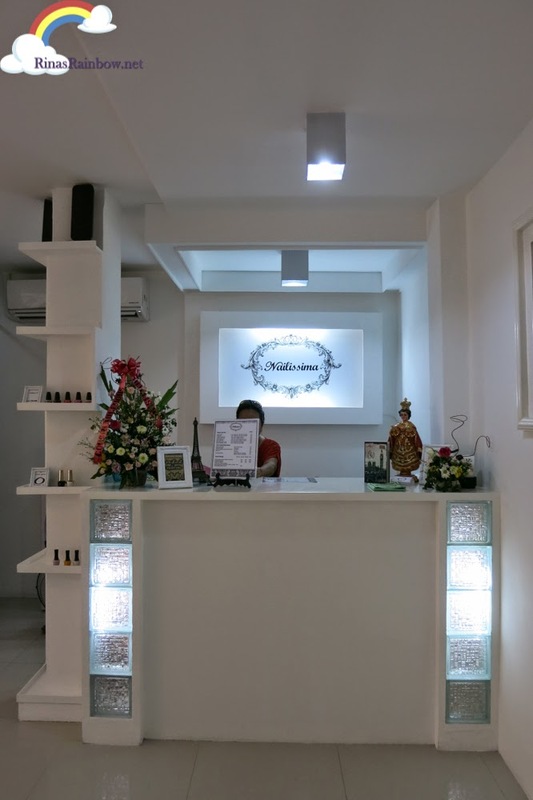 Rina's Rainbow: 10% Off on Nailissima Spa and Waxing Salon this July! Nail spas are usually all nicely decorated. Usually very dainty and girly, most using pink ad purple color themes. Very Barbie. (Which can be too much for me). But Nailissima is very nicely designed, using more neutral colors. 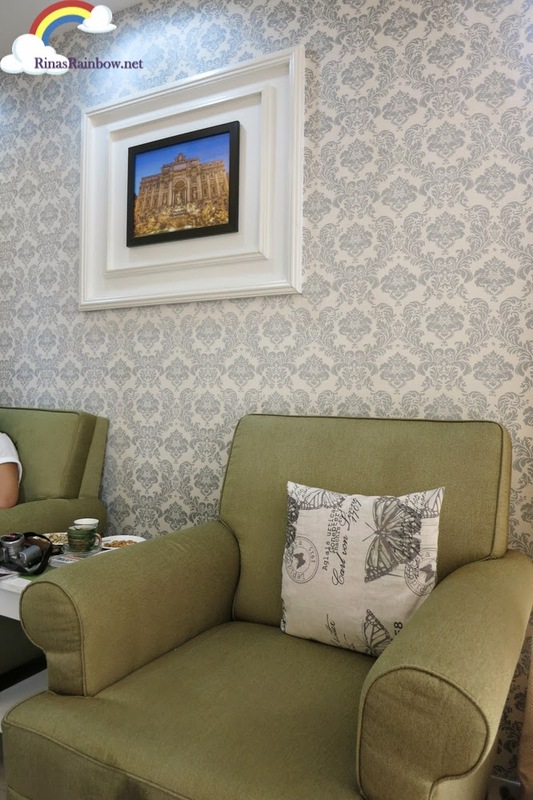 The place is white, with olive green chairs (with grey undertones), and then the walls have that Victorian touch, using light gray Victorian patterns. I really like how they fixed the place up! And to add more class, a pretty chandelier in the middle lights up the place! 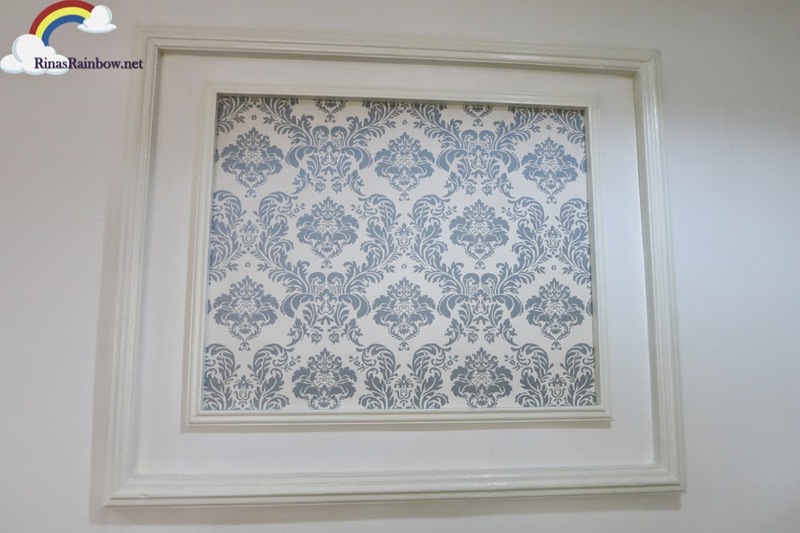 And I thought this framed pattern was a nice touch! Such a simple idea which turned out really nice. One fine weekend, our usual blogger group of friends went for a fun Antipolo food trip with our friend Yedy of Yedilicious.com as our guide. 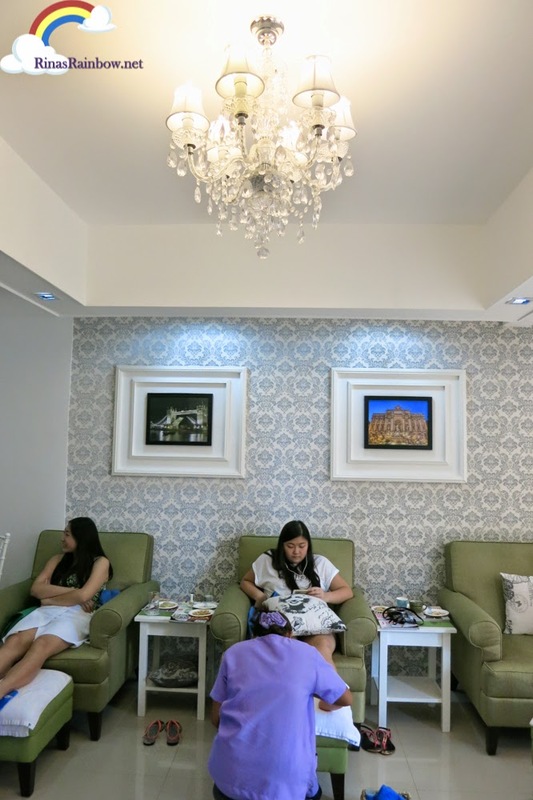 And one of our stops were Nailissima for some pampering. Richard (Tales from the Tummy) and his adorable daughter both got foot spas. What a cute father and daughter bonding moment! Hehehehe. Also there were the lovely daughters of Jane Go, Jana and Jena (also known as the Sugar and Spice Family hehehe) Such a close and sweet family! 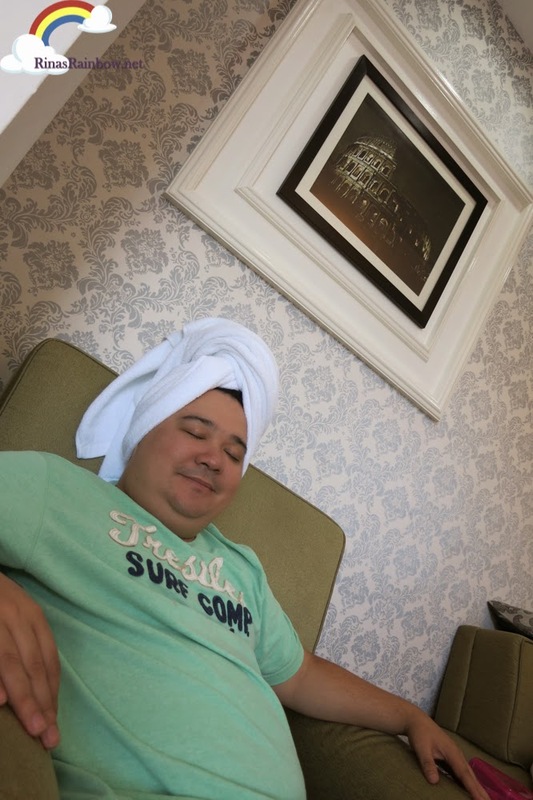 Richie had the classic foot spa which is only P200! It was his first time ever and he's not used to people tinkering with his feet hehehe. So he was a bit ticklish. Here he is covering his face with a towel to keep from laughing! 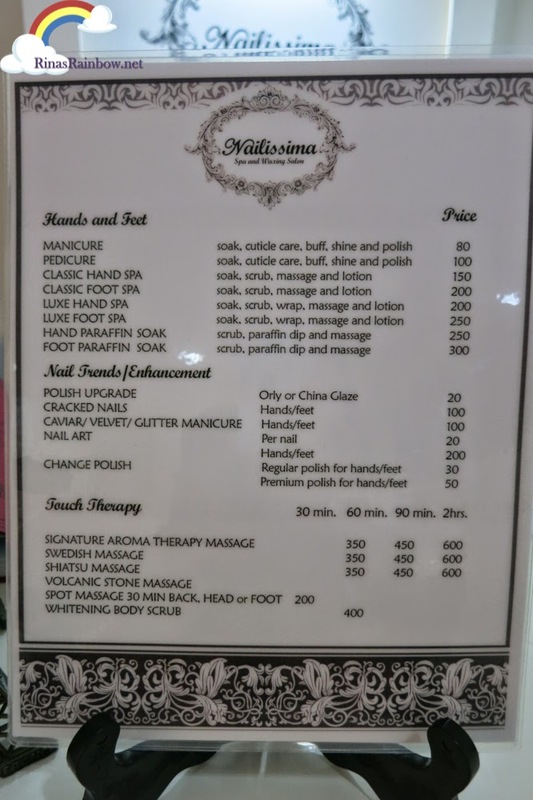 Here are the services you can get from Nailissima. I'm amazed at how affordable it is! Especially for the beauty of the place! And as you can see, they're not just about hands and feet. They've got a number of Touch Therapy too! I am really eyeing that Volcanic stone massage. Must try that soon! Hurry and enjoy a 10% discount on Nailissima's regular services! To make an appointment, please call 09162226245. 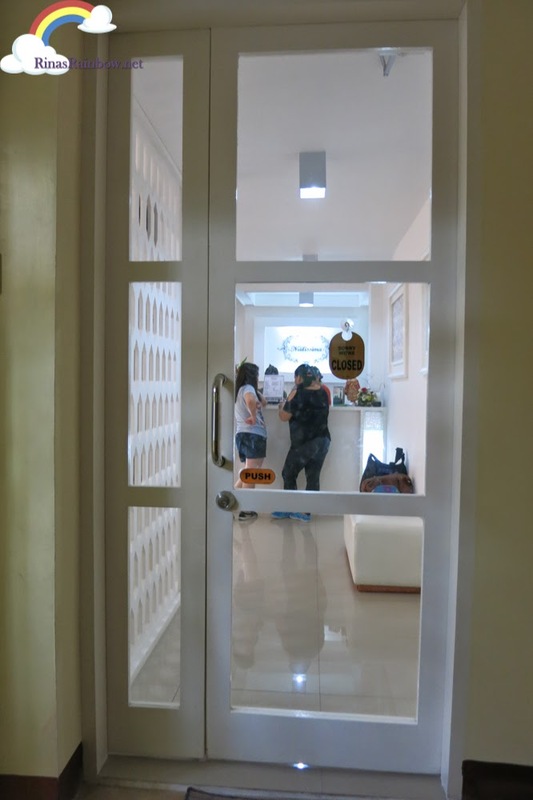 Nailissima is located at 2nd flr. of 8 East Rise Bldg., National Road Antipolo City. 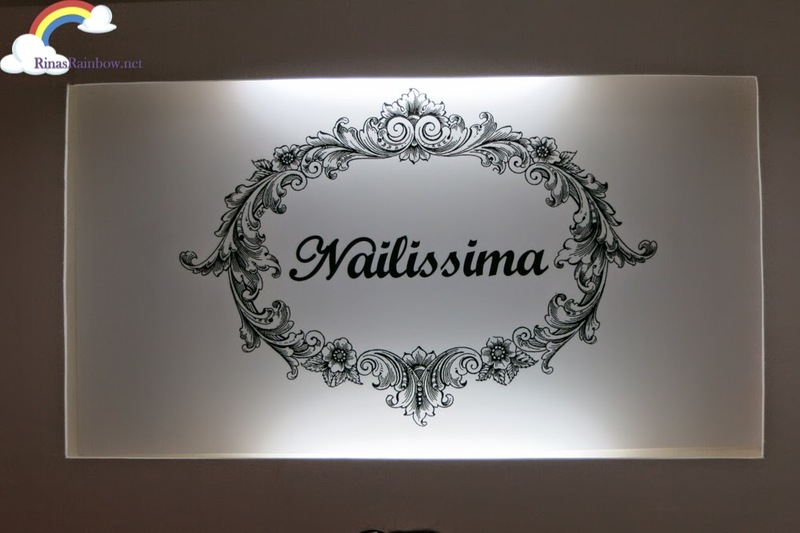 Like Nailissima on Facebook and be updated with their upcoming promos!